Ian Adrian Frani, B.S.N., M.D. 3rd year medical student at the University of Chicago Pritzker School of Medicine. This discussion has ended. Thank you for participating! 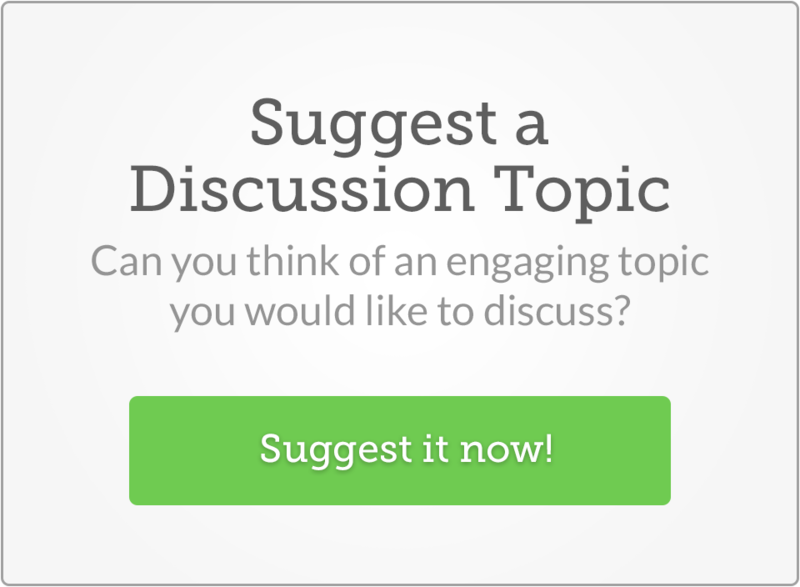 Got a topic or article you want to discuss?